Algorithm updates from Google are like thunderstorms; they begin with audible ramblings and hit with an incredible force. Like a fearsome impending tornado, the updates twist and twirl in the mind of SEOs and webmasters long before they come into effect. They are the cause of many restless days and sleepless nights among digital marketers. Nevertheless, just as the best defence against an impending thunderstorm is preparation, so is the best defence against the impact of the next Google Search Algorithm update. 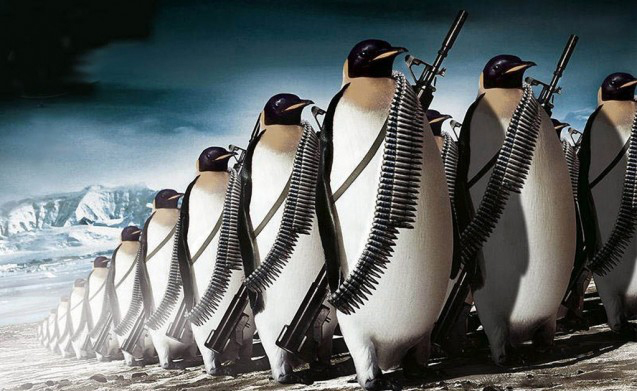 Google is about to release Penguin 4.0 in the looming near future. The algorithm update is in fact overdue. Everyone expected Google to release it in December 2015; however, due to the holidays, the release was postponed to this year. Many webmasters believe that Penguin 4.0 will go online in April. You can almost smell the anxiety and trepidation in the interwebs. 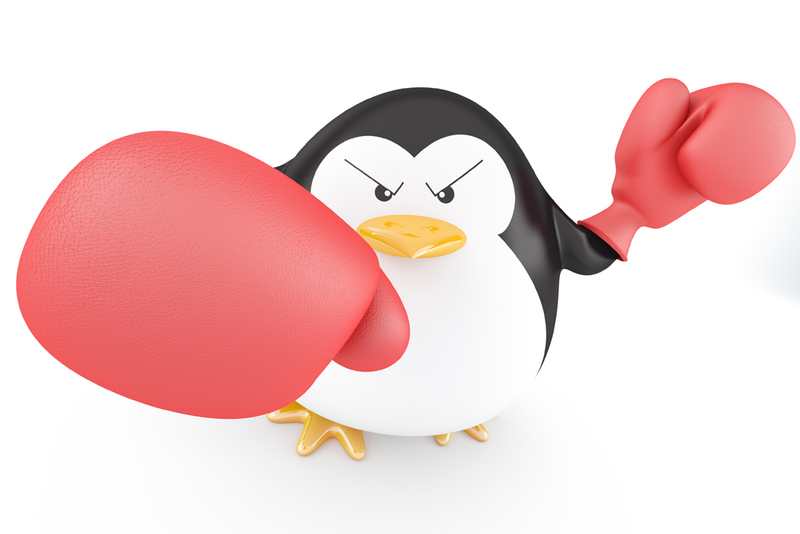 Google unleashed the first Penguin update on April 24, 2012. The first Penguin to come loose from the Google Zoo had one major goal: to decrease the search rankings of websites that were in breach of Google’s Webmaster Guidelines. The update went after websites that were using spammy links and shady SEO tactics to get rankings. Having too many backlinks with optimised anchor text. Immediately after the first Penguin went live, webmasters around the world felt the impact. By the time Google was rolling out Penguin 2.0 and 3.0, many webmasters had already gotten the message loud and clear. Once there is news of a new update, they had to analyse their link profiles and remove any suspicious backlinks. But so we are clear, it is not just the masters of Black Hat SEO who run the risk of having their websites removed from the search engine by an update. Many factors can make an honest business that has never heard the word ‘Black Hat’ disappear from the SERPs in the next major Penguin update! A link building strategy such as guest blogging, which is considered top of the white hat SEO strategies, might have become spammy in an unlikely but entirely possible manner. And, we have not even mentioned competitors who maliciously build spammy backlinks to your site. So, whether you’ve been trying to game Google or you have been following every rule in the book, you need to take certain precautionary measures to ensure the next Penguin update has very little if any impact on your rankings. 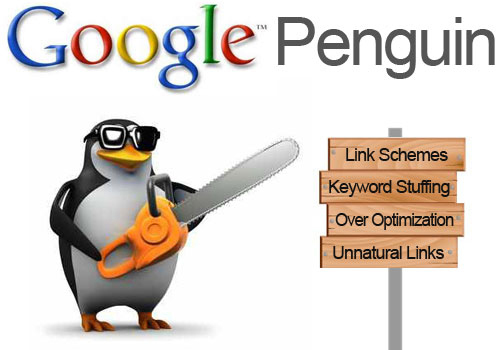 Having a clean backlink slate is the only way to ensure you are safe from the next Google Penguin update. These tools will give you the complete data of who is linking to your content. The next step is to analyse all these backlinks and identify the ones that may put you on the spot with the Penguin update. Most webmasters can identify low-quality backlinks simply by looking at the data they get from the SEO tools mentioned above. Irrelevant CCTLD – Links from country level domains where your business does not have a presence may be an indication of spammy backlinks. For instance, if you are a local florist in Bendigo having a link from some random site in (Russia) does smell a little like link spam. Links from unrelated websites – A website that sells vehicle repair parts has little to no purpose linking to my pet shop website. No social presence – Social signals carry some level of relevance in Google ranking, and most websites know well to establish social presence. A website with nada social presence stinks bad news, and you may want to scrutinise links from such websites. Outbound links – Too many outbound links on the page where the backlink to your website is placed is always a sign of spam. Your first recourse should be to manually contact all webmasters of the domains and request them to remove your link from their website. If you don’t get a response from them, the next step is to disavow the links using the Google Disavow Tool. 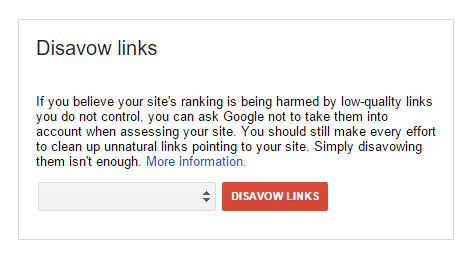 The Disavow Tool alerts Google not to consider the links when they are determining rank for your website. At times, even the most prepared SEO can get caught in the storm. If for some reason (that you don’t understand) Penguin 4.0 pecks your rankings, don’t despair. You can recover from a Google Penguin penalty. But first, you need to know whether you have actually been penalised. The fastest way to check is to observe your traffic a few days after the release of the Penguin 4.0 algorithm. 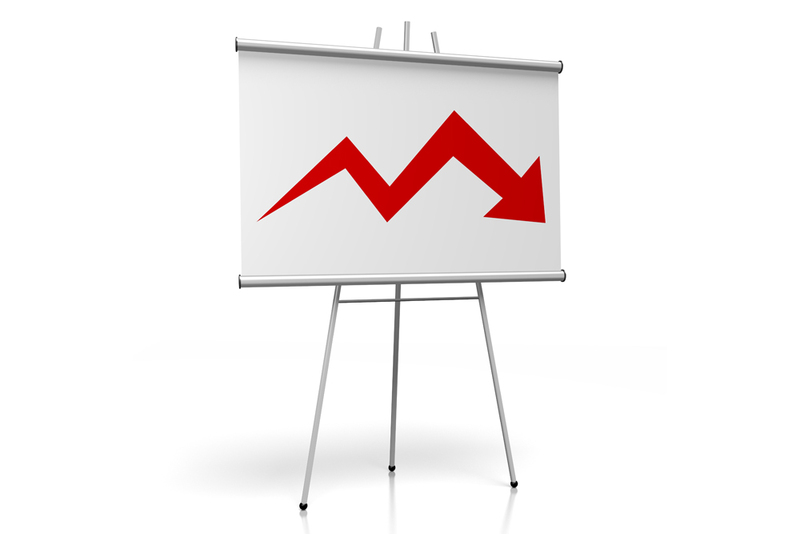 An unexplainable dip in website traffic is a probable indicator that your website was penalised. Fruition also has a fancy tool that you can use to check for Penguin hits. Simply Google ‘Fruition Google Penalty Checker.’ It will bring up the tool that you can use to check whether you’ve been penalised. Removing bad backlinks and disavowing the others, the same process you had followed to mitigate a penalty, is also the way to remove a Penguin penalty. Disavowing links will hurt your rankings at first. However, despite the risk, you must disavow all the poor quality backlinks. You will need to devise a strategy for building high quality backlinks to replace the lost ones. Although link building is a continuous process that should never stop, you will need to double up your efforts after you have disavowed links. Guest Blogging: Identify as many blogs on your niche as you can, and go on a campaign to have your content featured on the blogs. Contact the owners and request for guest blogging opportunities. Broken Link Building: The internet will always have a bunch of broken links. Identify websites in your niche that are linking to resources that no longer exist. Compile these into a list and forward it to the webmaster with suggested replacement resources, one of them being your website. Infographics: The thing about infographics is that they can be published on different websites without raising the Google Duplicate Content red flags. If you can publish great infographics, you might find other websites interested in republishing it with a link back to your website. 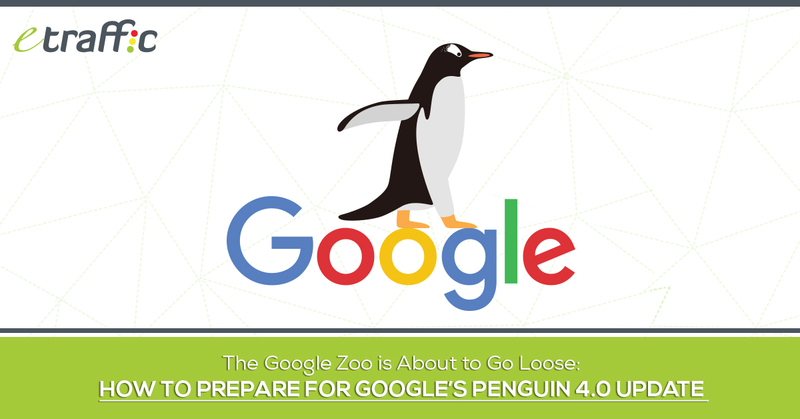 With proper preparation, you can protect your website from the upcoming Google Penguin 4.0! Remember, whether you have been spamming Google or not does not matter. Every website owner, even the one who’s never built a single link to their website, needs to analyse their link profiles with a magnifying glass. No one is ever safe. Although constant monitoring has always been advised, the post Penguin 4.0 days will make ongoing monitoring more critical. The Penguin will work in real-time. You won’t get a warning bell before your website gets pecked.